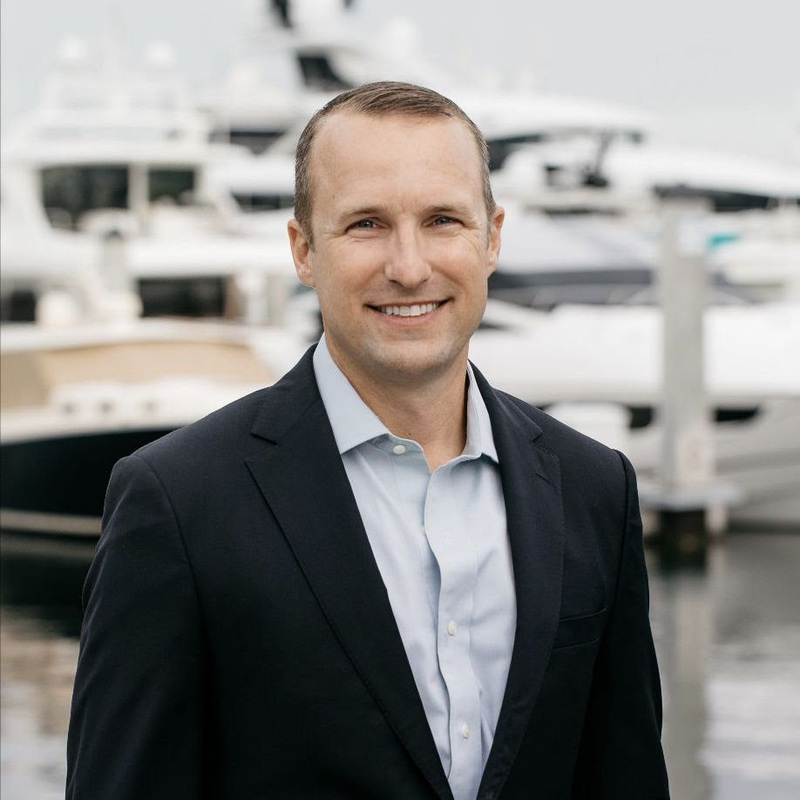 In January 2019, Timothy Hamilton opened a sales and marketing office at the Pier Sixty-Six Hotel & Marina in Fort Lauderdale, Florida, to represent Lürssen in the Americas. From this office, Timothy and the Lürssen team will serve Lürssen yachts and customers throughout North and South America. The yachting industry is welcome to visit the team in Fort Lauderdale and learn first-hand about the latest from the Lürssen shipyards.